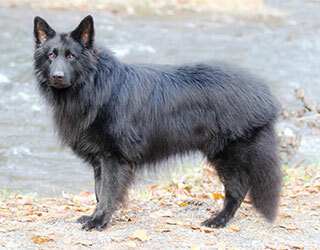 "Located in Maryland and with over 42 years of shepherd experience, we take our dogs and breeding very seriously. We have been involved in Shilohs for over 15 years starting with tons of research, the purchase of our first foundation Shiloh (Sequoia), producing our first very special litter, to very active membership in the ISSDC (International Shiloh Shepherd Dog Club) including multiple years as past-Vice President and Board Member. We strive to breed strong, healthy loving companions that will provide protection for their families. They are much more than just a pretty face."